PHIT for a Queen is a podcast devoted to female athletes wanting to have it all: performance, health, intellect and time for self. Created by Rebecca McConville, RD, CSSD and Kara Shelman, LCSW, MPH at Centimano Counseling. 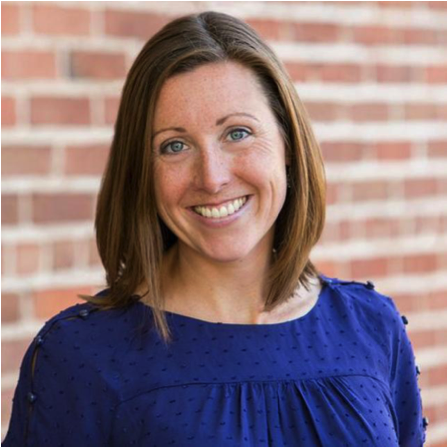 An elite athlete herself, Dr. Bennett shares about her experiences and the tools she uses in her practice with other athletes, as a parent with kids in sport and reconnecting to her body after having her second baby. 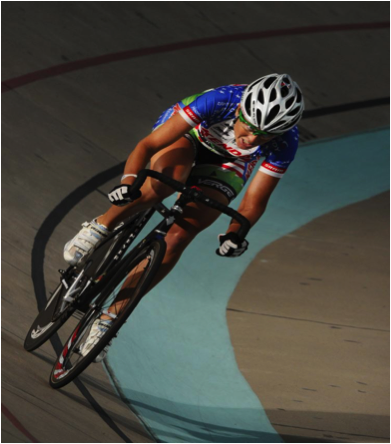 Kates shares her unique background of being a competitive cyclist, cycling coach, athletic trainer and sports psychologist and how she brings all of that experience into her practice. What is the mental toolbox? And how do we use this to optimize performance? As a parent, Kate discusses her perspective on raising children in this focused world of one sport specialization. Kate shares reconnecting with her body in sport after having her second baby.